All of us fear and fantasize about what is to come - be it tomorrow or next year or for the next generation. 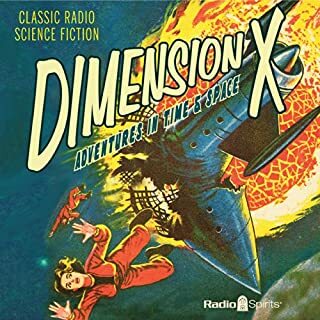 Sixty-five years after its creation, radio's most successful early venture into adult science fiction continues to entertain - and to stimulate the imaginations of a whole new audience. That sound you hear? It's your own heart - pounding with excitement as you enter the imaginative world of radio suspense-master Wyllis Cooper in Quiet, Please! These unique and compelling journeys into the macabre are hosted by Ernest Chappell. Some are good, but many are just preachy! Worth the listen if you know what you're getting. From the late 1940's through the 1950's, in a world where space travel and nuclear annihilation were no longer merely the stuff of fantasy, science fiction began to achieve a new popularity. And, the work of noted genre writers began to be adapted in movies and radio programs. Based (however implausibly) on science, these radio broadcasts reflected the depths of the nation's fears, and the boundlessness of its imagination. 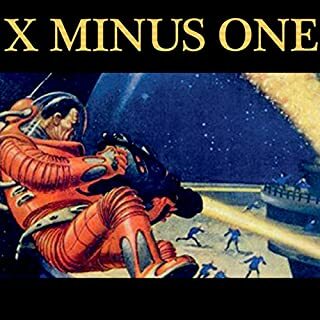 The science fiction series presented here - including "X Minus One", "2000 Plus", and "Exploring Tomorrow" - offer adventures that seek to find a place for humanity in a world of machines, weighing the value of life and beauty against automated convenience and cold efficiency. The mission of science fiction is more than an exploration of space and time. It is also an exploration of man's values… of who we are, and who we want to be. 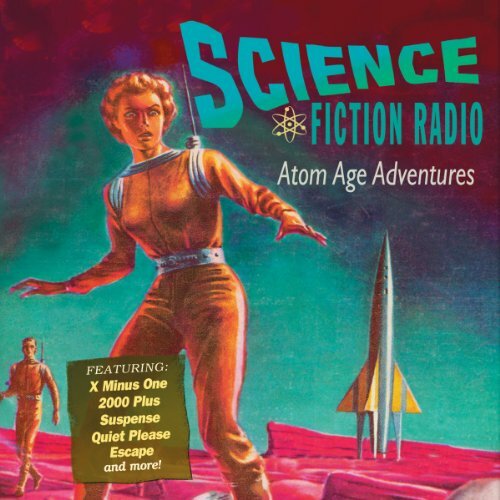 This 10-hour collection includes 22 digitally remastered and restored atom age episodes. 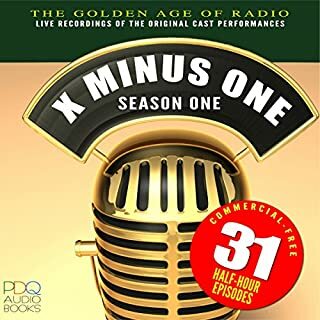 I'm an expert on old-time radio and this is a must-have collection for anyone who is interested in an introduction to the medium. It is a collection of half hour shows from various sci-fi programs ranging from the 1940's to the early 1960's. 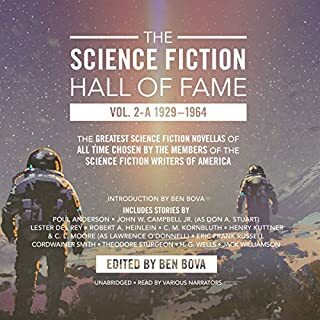 This collection does a great job of presenting a good representation of what science fiction was like during that time period. I thoroughly enjoyed this one. Some of radio's best. Mr. Asimov picked shoes to expand our understanding of what is possible. 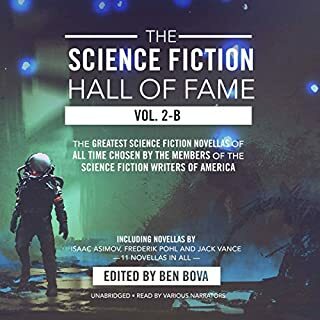 This is a collection that samples science fiction radio drama from a variety of programs. Most are from the 1950s. The stories range from the dramatic to the comical and provide an introduction to the most popular programs that delved into speculative fiction. What made the experience of listening to Science Fiction Radio the most enjoyable? 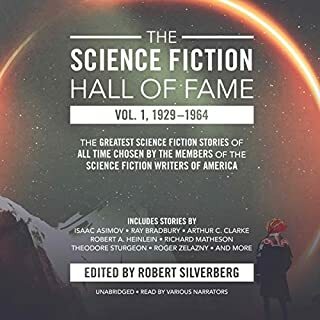 What other book might you compare Science Fiction Radio to and why? None, I didn't expect much when I started this book, but I was very positively surprised after I listened to the first few stories. I like to walk at night under the Hawaiian night sky and listening to these stories made my walk ever so more enjoyable. Have you listened to any of Ernest Chappell’s other performances before? How does this one compare? At times it make you think about some of the SIFI dreams the writer(s) had back then and what happened to those dreams. Why have our space exploration dreams halted? Well maybe Jerry Pournelle said it best (paraphrased here): progress in space exploration has halted, because progress does require a delicate balance between investment in progress versus investing in entitlements. Unfortunately our society's goal is now feeding entitlements which causes most of society's effort is wasted on bureaucrats reading each other's emails. Great stories, dramatic music and sound effects. A must listen. Amazing how incite full the authors were back in the day.